Physiotherapy is a health care profession which provides services to individuals in order to develop, maintain and restore maximum movement and functional ability throughout life. This includes providing services in circumstances where movement and function are threatened by ageing, injury, disease or environmental factors. Physiotherapy is concerned with identifying and maximizing quality of life and movement potential within the spheres of promotion, prevention, treatment/intervention, habilitation and rehabilitation. Physiotherapists utilize an individual’s history and physical examination to arrive at a diagnosis and establish a management plan, and when necessary, incorporate the results of laboratory and imaging studies. Electro diagnostic testing (e.g. electro myograms and nerve conduction velocity testing) may also be of assistance. Physiotherapy has many specialities including cardio pulmonary, geriatrics, neurologic, orthopaedic and paediatrics to name some of the more common areas. Physiotherapists practise in many settings, such as outpatient clinics or offices, inpatient rehabilitation facilities, skilled nursing facilities, extended care facilities, private homes, education and research centres, schools, hospices, industrial workplaces or other occupational environments, fitness centres and sports training facilities. 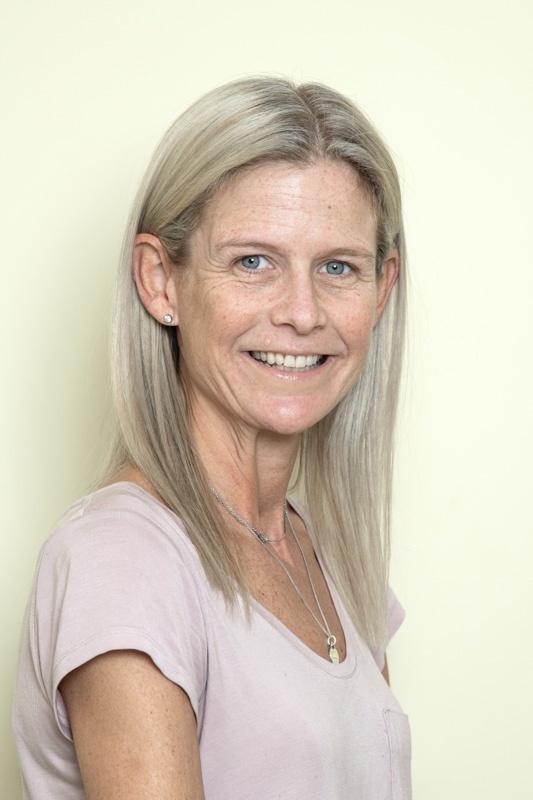 I am an experienced and enthusiastic Physiotherapist, specialising in treatment of musculoskeletal, sports and spinal problems and am also trained in Clinical Pilates, Acupuncture and Shockwave Therapy. I qualified in 1993 from The Middlesex Hospital School of Physiotherapy in London, then spent 5 years in the NHS in Slough, then as a Senior in Frimley in Berkshire. It is this period which gave me a large base of experience to then be able to move on in Physiotherapy and specialise. I then travelled to Australia. Working for two years in a clinic with close ties to a health club, I treated rugby and Aussie rules footballers, triathletes and also Paralympians in preparation for the 2000 Olympic Games. On my return to England I worked in Yorkshire helping to expand a local Private Physiotherapy clinic and also provided specialist Physiotherapy services to a Spinal Research establishment which performs pioneering laser surgery. Yorkshire was also a place where the outdoors was on my doorstep, I treated many outdoor sports people, and fell in love with the outdoors myself! I have also trained in the Sarah Key Method of treating back and neck problems, which brings together long-held knowledge about the breakdown of the spine and creates a patient-centred, manual and self-treatment program to effectively treat the commonest forms of spinal problems more efficiently and quickly than ever before. Most recently I qualified in Acupuncture which has added a powerful extra dimension to my treatment, to enable more rapid pain relief in acute conditions and also finally to treat together, in a truly holistic fashion, all the factors contributing to a patient’s condition. I am also an Outdoor Pursuits Instructor and have a lovely son who keeps me on the go! After studying for a degree in Food and Nutrition, I went on to train at Bristol School of Physiotherapy from 1981-1984. 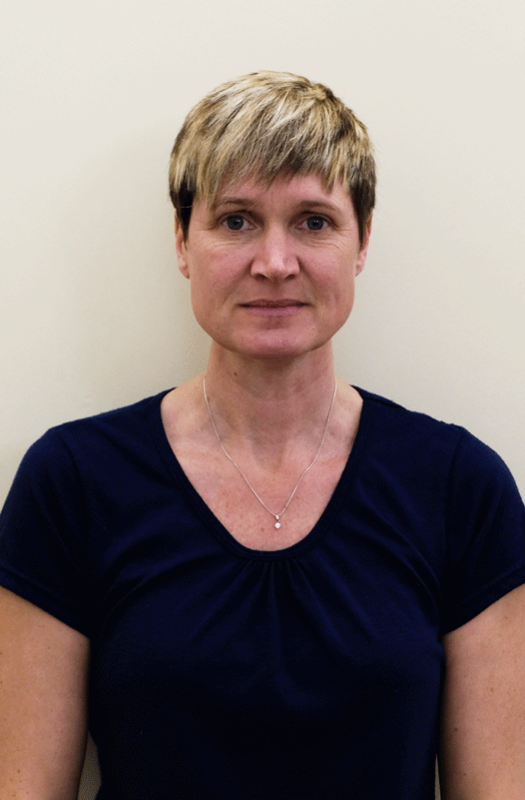 On qualifying, I worked at Yeovil District Hospital, up to senior level, before joining Glencairn Physiotherapy Practice in 1990, initially to expand my knowledge of sports and acute injuries. When not working at Glencairn, I also work in the Somerset community, for the NHS. Over the years, I have acquired extensive experience in Muscular Skeletal problems, including upper limbs, backs and acute injuries. I have developed a particular interest in lower limb conditions and sports injuries. I have successfully completed X-Ray requesting and interpreting and Orthopaedic medicine courses. Away from work, I enjoy gardening, singing, badminton and cycling. I trained at St Mary’s Hospital, Paddington, London and qualified in 1992. I worked at Queen Mary’s Hospital, Roehampton, London from 1992-1999, which included working at Putney Hospital, Richmond Rehabilitation Unit and GP surgeries in Barnes, Roehampton and Teddington. Whilst at Queen Mary’s, I specialised in Muscular Skeletal disorders. After Queen Mary’s, I worked for just under a year at Princess Margaret Hospital, Windsor, Berkshire before starting a family. I moved to Sherborne in 2003 and returned to work in 2007. I particularly enjoy treating backs, necks, sports injuries, hands and giving post-operative care and treatment. I am also interested in biomechanics. I enjoy running and swimming when not busy with my 3 teenage children! I trained at the Middlesex Hospital, London, qualifying in 1978. 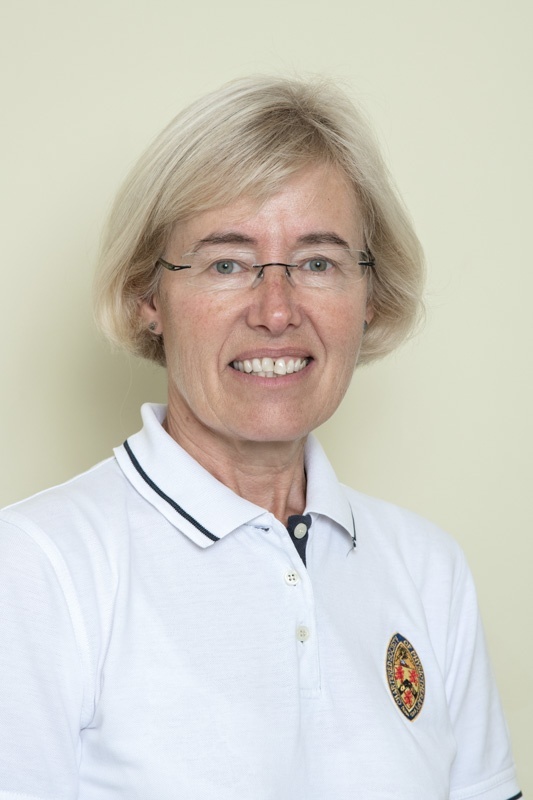 Since then I have worked at The Royal National Orthopaedic Hospital before coming to the West Country in 1984 to take up the post of Deputy Superintendent Physiotherapist at Yeovil District Hospital. I was the South West Regional Physiotherapist for the Lawn Tennis Association. I have extensive experience in most Muscular Skeletal problems with a specific interest in shoulders. I joined Glencairn part time in 1984 and then full time in 1988. Depending on your condition, it is often possible to make significant improvements, but for others the aim is to maintain their current ability for as long as possible. 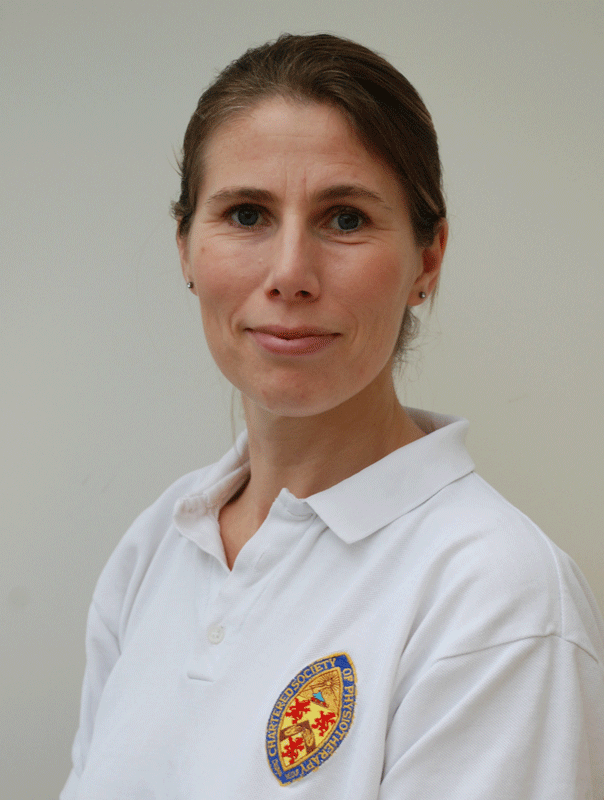 I specialise in rehabilitation of neurological disorders and general mobility. After a BSc in Anatomy, I completed an MSc in Rehabilitation followed by a PhD in Stroke Care, while working clinically at St George’s Hospital in London. Since then I have continued to work in Neurological Rehabilitation, and Mobility in older people. 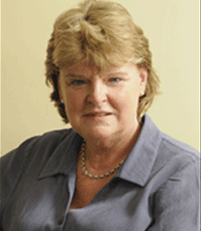 After moving to Dorset in 2010 I joined the Glencairn team, providing private physiotherapy for people in their own homes, residential, or nursing home care. I am now starting a Tuesday morning Clinic at Glencairn House, for people who wish to be seen in a clinic setting. My aims are to improve your mobility, your ability to carry out everyday tasks, your independence, your confidence, and your quality of life.